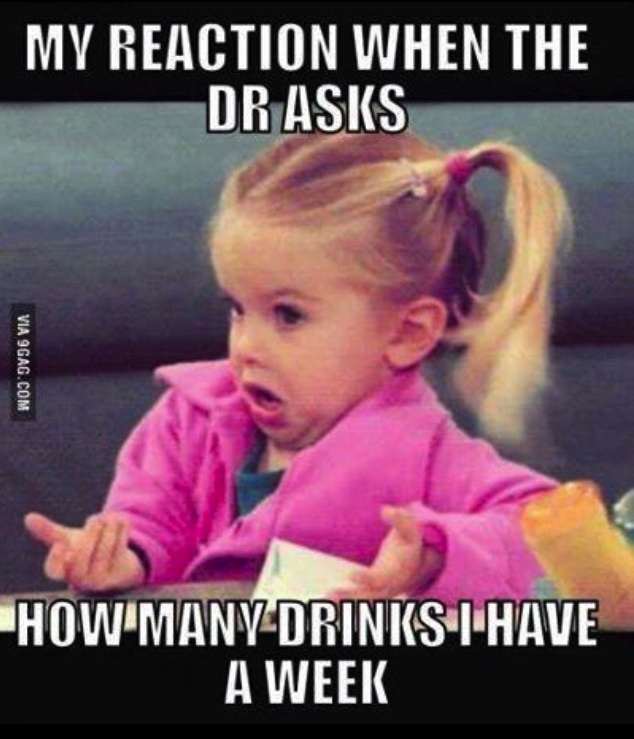 Happy Friday, happy Après Hour! 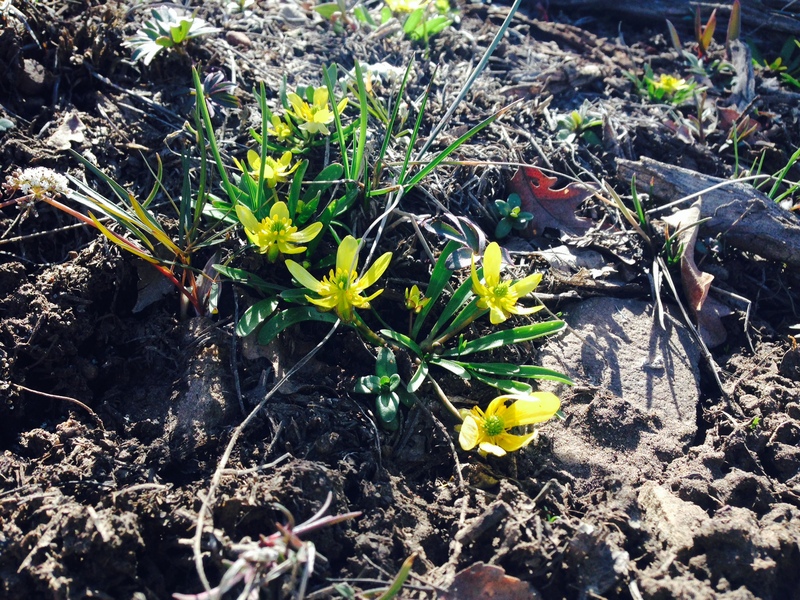 Spring has sprung here in Park City, for real this time, look at the pretty flowers I found on a hike this week. I’m sorry if you missed après hour last week, it was a crazy week and I just didn’t have time! I was too busy tending to my newly potted plants and celebrating my birthday. Check out the cactus and succulents I planted a few weeks ago! It’s been two whole weeks and they are still all alive- when I read online that they only have to be watered once every one to two weeks I was sold! It even said “when in doubt, don’t water them!” So I figure I’ve got that going for me. 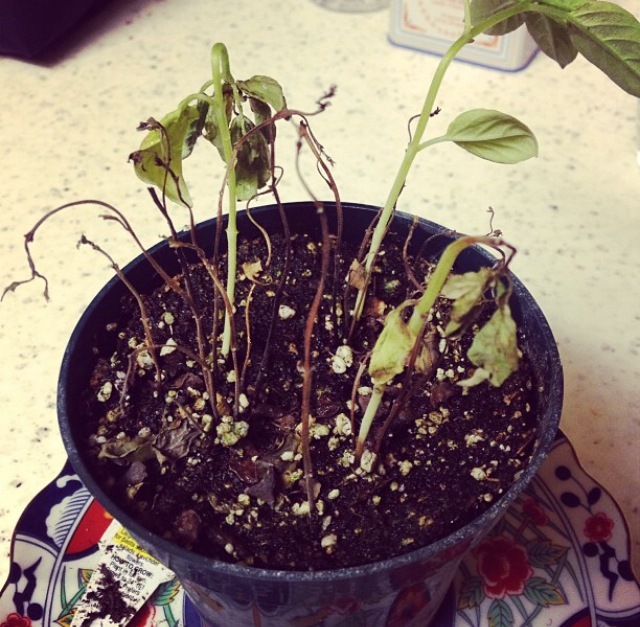 This is what my basil plant looked like last year… Yep, its dead. Totally dead. I should have notice the directions on this one said, when in doubt ALWAYS water. I didn’t get to use fresh basil in ONE recipe before I killed this sucker! Anyways, I’m hoping for better luck this year. ✓ Did you know it’s #pizzaweek? Click here for heavenly pizza recipes, all week long! ✓ Looking to ‘sharpen’ your knife skills? Check out this free knife skills class so you’ll be a pro in the kitchen! ✓ Go ahead and pretend you’ve never had this reaction… ✓ Start your day off with this tropical smoothie… I’d like to add a little rum to it! 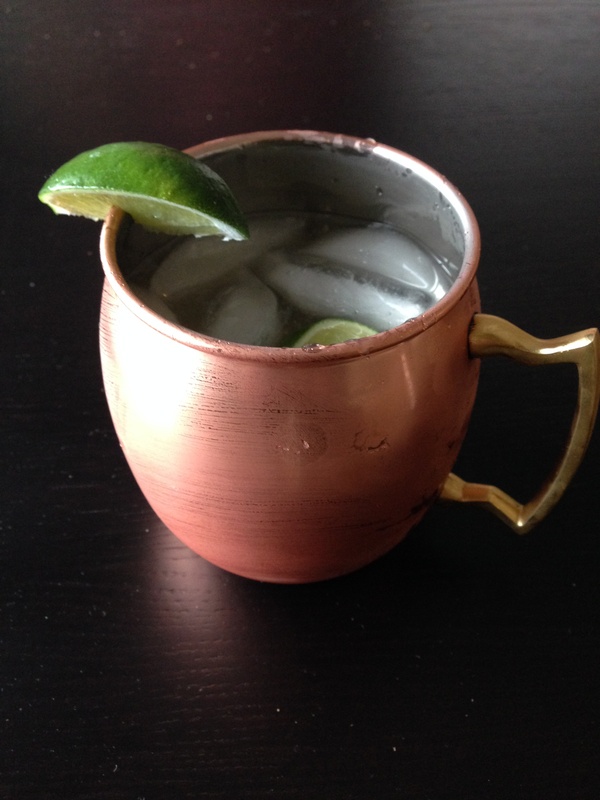 ✓ Speaking of cocktails, check out the awesome Moscow Mule mugs I got for my birthday! I love them! ✓ Do you love picnics? You’re crazy if you don’t! Check out this delicious Indiegogo campaign from Madeline Picnic Co.! Farm to Fork gourmet picnic baskets, what could be better? ✓ Looking for some budget friendly recipes? Here are 104 that feed 4 for $10! The Risotto Primavera looks delicious!!! ✓ Rhubarb Shortcake, yes please! ✓ These pictures will make you fall in love with foxes. 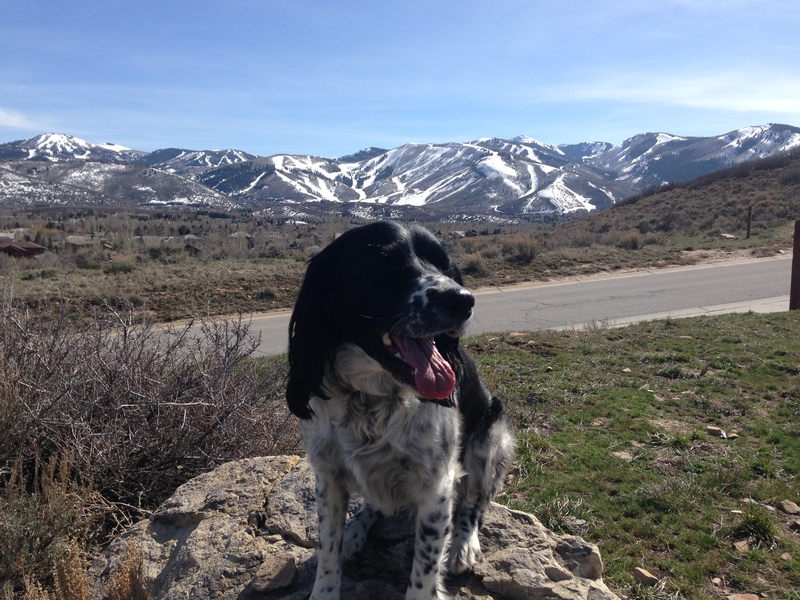 ✓ Here’s piper, wishing you a very happy weekend! Cheers! This entry was posted in Friday Favorites and tagged apres hour, cooking light, knife skills, noshonit, pizza week, rhubarb shortcake by skibootsinthekitchen. Bookmark the permalink.